which have to be organized plus being sick for a week, now, isn't really supportive either. super exciting shows and there are many exciting upcoming projects. I hope you will be all a part of it through my blog. 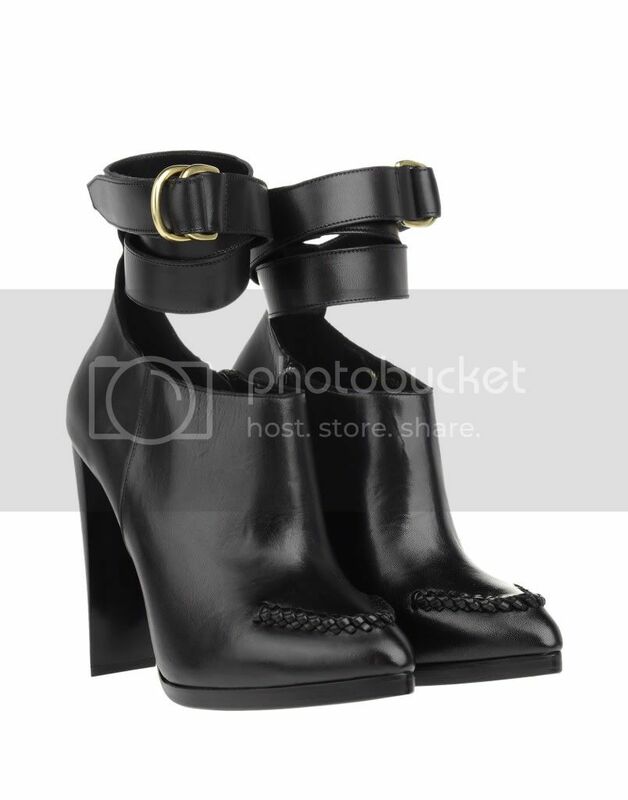 brand new pair of stunning 3.1 Phillip Lim Heels? These babies will see a lot of the world, soon.